RANCH HERO and RANCH HERO 2, comic book-style kid lit, has arrived . . . at a farm near you. Or wherever. A uniquely styled children’s book series . . . with a comic book twist! This is a tale of a very cool farm dog named Ziggy, who is drawn to save a squirrel from certain demise. In doing so, he sacrifices his own life . . . or does he? 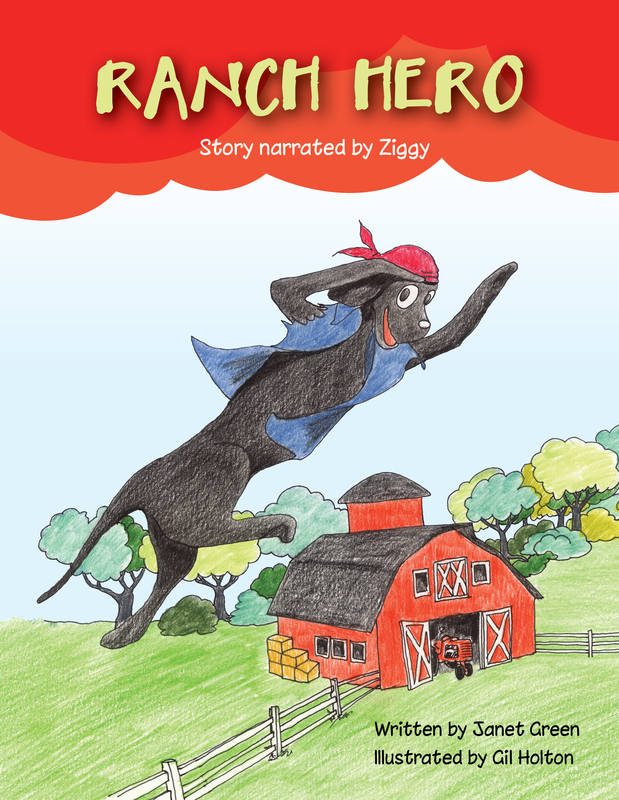 Through a chain of spine-tingling events, Ziggy discovers his true calling: Ranch Hero. This series reminds us that life is indeed a wonderful mystery and that maybe our guardian angels don’t always have wings. Last but not least, feed us your comments . . . we’re hungry to hear what you think. Leave a review on Amazon or Goodreads. You can contact the author by using the contact form below.